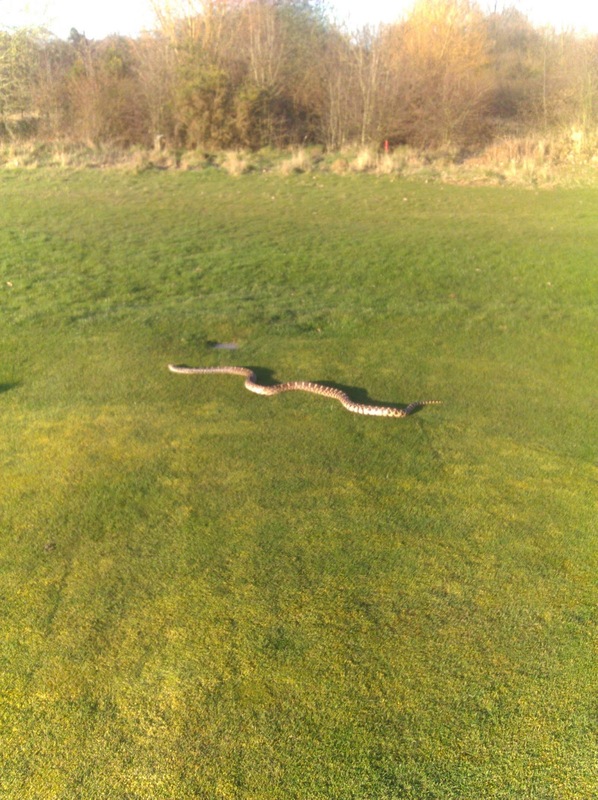 While enjoying the balmy 18 degrees of sunshine in London today I bumped into an unusual character – an American Bull Snake on the 10th tee box at Chingford Golf Club… seriously!! (see picture for proof!) Kind of freaked out I asked the man sitting looking at him if he would be scared and bite me if I hit the ball when he duly informed me that there was no risk as his snake was simply ‘energising’ himself in the sun and was feeling pretty lethargic after a long winter. What a thought? Is that all its takes to ‘energise’ ourselves? 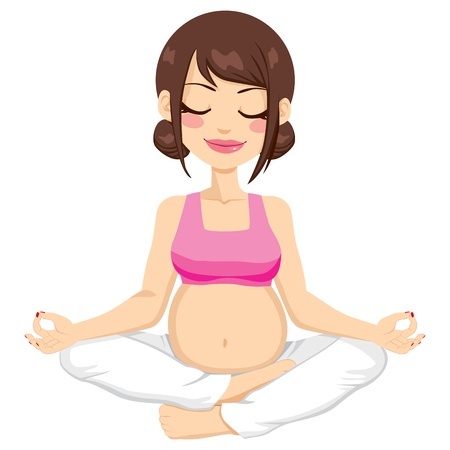 If you were lucky enough to be out in that sunshine today I bet you are feeling energised, awake and quietly content right now? Who didn’t smile when they felt those warm rays on their skin today? Well I certainly did. Sunshine is a natural anti-depressant, it raises serotonin levels reducing stress, anxiety and leaving us with that ‘feel good’ factor. It can be hard coming out of our winter shell. We, like the snake have maybe been feeling slugglish of late, a little down, tired or cranky but we have the ability to lift ourselves up and out of this slump and face Spring with a bounce in our step. ~ Sunshine increases the oxygen levels in our blood and the delivery of oxygen to the tissues of the body helping to keep our muscles feeling good and filled with energy. ~ Sunshine increases vitamin D levels in the body which in turn helps us absorb calcium, making our bones stronger. 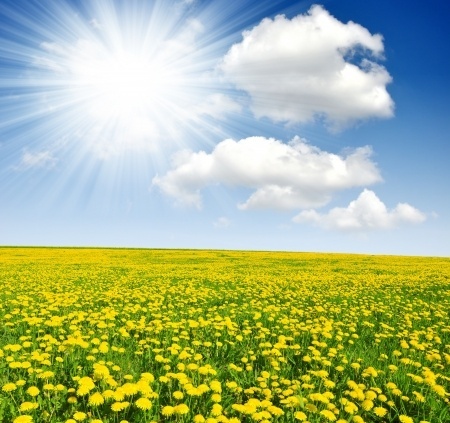 ~ Sunshine helps the body heal and can even kill bacteria! A natural disinfectant. ~ Sunshine boosts your immune system helping you to keep the sniffles at bay. ~ There is even some research pointing to Sunshine reducing blood pressure and the risk of heart disease. I think that is reason enough to get outside and make the most of the Spring sunshine, don’t you?